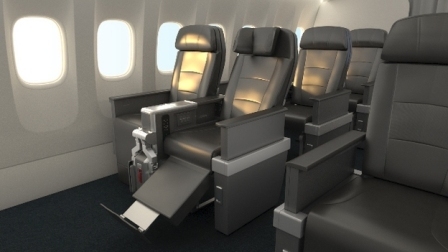 In a bold move to attract more trans Atlantic passenger traffic one of the US main carriers will be offering a new class of service directly behind Business Class on its wide body fleet from later this year as American Airlines launches Premium Economy. 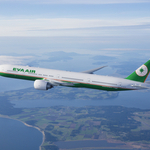 “Travelers want more choice when they fly and have unique preferences depending on each trip. 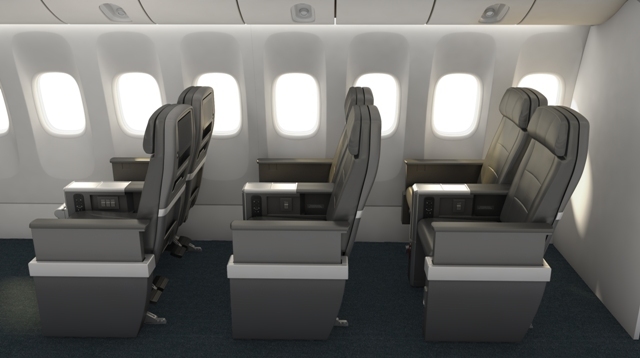 Our customers tell us they want a class of service between Business Class and Main Cabin, and this feedback provided the genesis for our new Premium Economy service,” said Andrew Nocella, American’s chief marketing officer. Customers sitting in Premium Economy will enjoy a leather seat featuring 38 inches of pitch, personal on-demand entertainment systems, larger touchscreen monitors with access to movies, TV shows, music and games, and noise reducing headphones. On the ground, customers will be able to check up to two bags free of charge and board earlier with priority boarding. 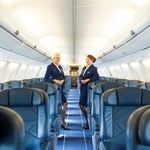 In the air they will enjoy an enhanced meal service, access to global Wi-Fi connectivity, hours of on-demand entertainment, as well as complimentary wine, beer and spirits. For more information, please visit www.aa.com/premiumeconomy and for an interactive look at the new premium economy product, please visit www.explorethenewamerican.com/premiumeconomy.